While the weather in Malaysia continues with its tropical heat, for some parts of the world, September marks the beginning of autumn, and of course, the unveiling of the latest collection from major fashion houses. 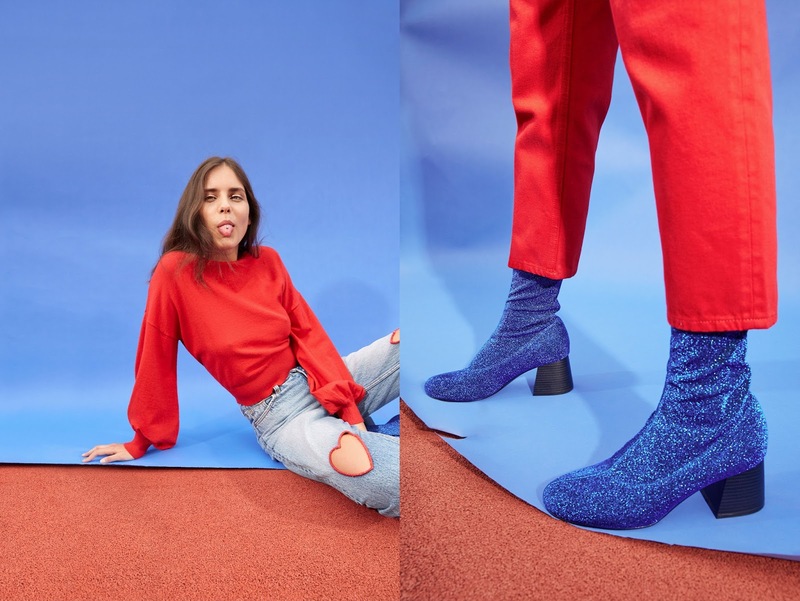 The famous quirky Swedish brand — MONKI recently showcased their AW17 Denim Collection fit for the changing season. Here’s a first look at some of the pieces! The collection is denim gold for any denim enthusiasts out there. The collection pays homage to the 90s fashion with high-waisted jeans, trendy patches and stripes, and of course, the infamous acid wash design. Made with 100% organic cotton, the AW17 stays true to the MONKI brand as it celebrates individuality and style. 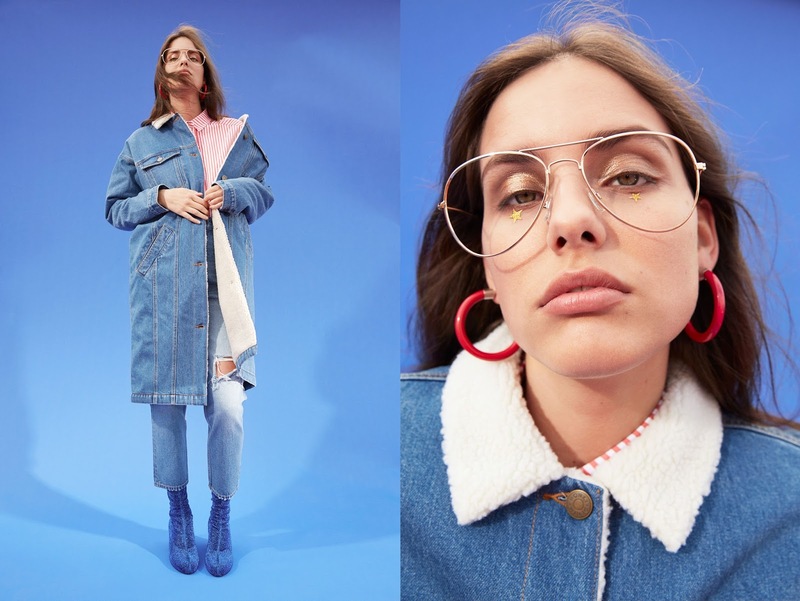 Of course, to create the perfect #monkistyle, the collection comes with an array of sharp tops, golden jackets, puffed sleeves, and classic denim jackets to complete the look. 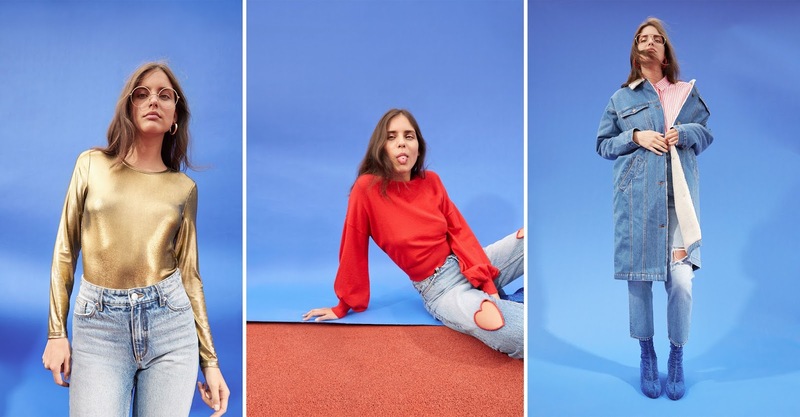 To get your own #monkistyle, the collection is now available at all MONKI stores nationwide.